Includes coverage from the start of your day (Bridal/Groom preparation) to the first dance and little bit beyond! Me, my time and all the best images edited in my own specific style. 2 Photographers (I have an assistant/2nd photographer helping me throughout the day). The 'assistant' assists me with lighting equipment and is a talented photographer in her own right. The very best images carefully edited to the highest standard. Your own private, password protected gallery containing your images ready for download at both high resolution and at a resolution optimised for Social Media. You can share your photos directly from your gallery with your family & friends. Friends and family can order prints, wall art and much more straight from your personal gallery. 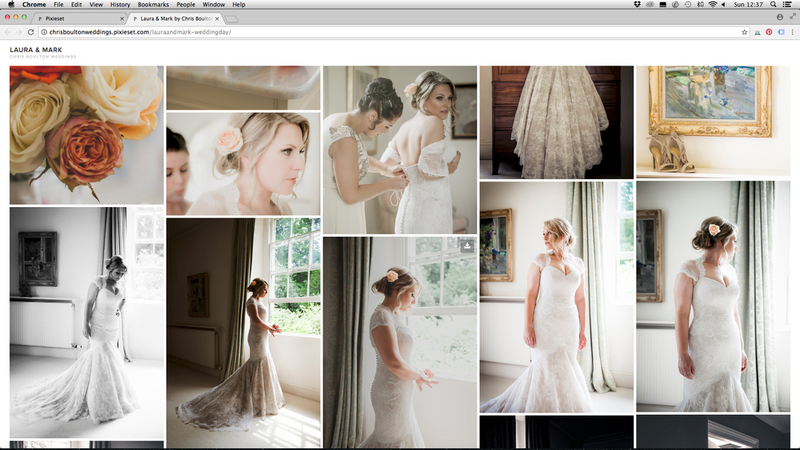 A pre-wedding consultation where I find out about you, your personalities - your ideas and style for the day. I also like to meet at the wedding location prior to the big day if at all possible to discuss ideas and timings but am also happy to talk over the phone/Skype if this isn't possible. Just choose the number of hours you think you will need and I will send you a quote. Stylised photo shoots of you and your partner in surroundings of your choice - ask for a quote. The Wedding Albums - prices vary according to the number of pages, but include design, proofing and delivery to your door. These albums are simply the best! The Leather Matted - Luxury, elegance and timeless appeal. 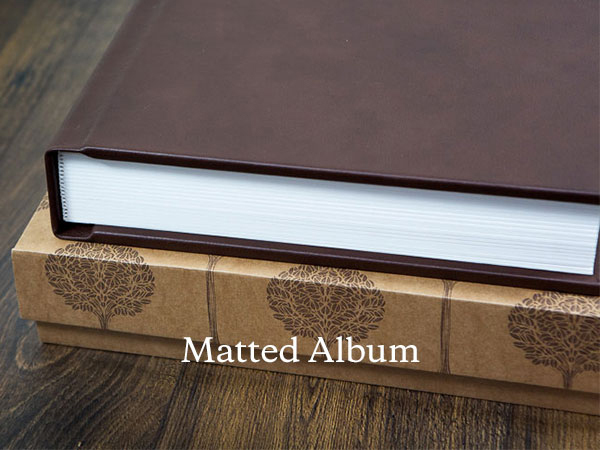 These bespoke albums are hand crafted by artisans in the UK. Printed using sliver halide presses and archival quality paper. Prints are expertly mounted beneath precision-cut bevelled mats of conservation grade. Each aperture becomes a window through which the viewer can take time to fully appreciate images in turn. Each page consists of six, hand assembled, layers, measuring a substantial 2.5mm in thickness. The albums lie flat and are trimmed flush for a perfect finish. Finally they are bound in the finest leather which is then de-bossed with your name. Your album will be presented to you in beautiful natural looking craft box (which is included in the price) and complements the album. The Fine Art Book - Sophisticated and understated. Printed using the very best and latest fine art inkjet printing technology - this book oozes style and sophistication. Images are printed onto 200gsm Archival Art paper that will last a lifetime. 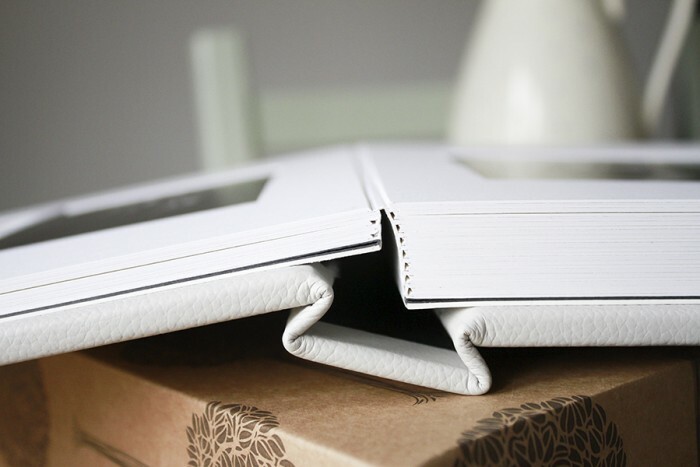 Images are printed directly onto the pages which turn like a normal high quality hardback book. Each double spread opens out flat with an almost invisible crease so your photographic art can be displayed across two pages. You can choose from two cover styles - leather or cotton canvas - both options will be personalised and de bossed with your name. 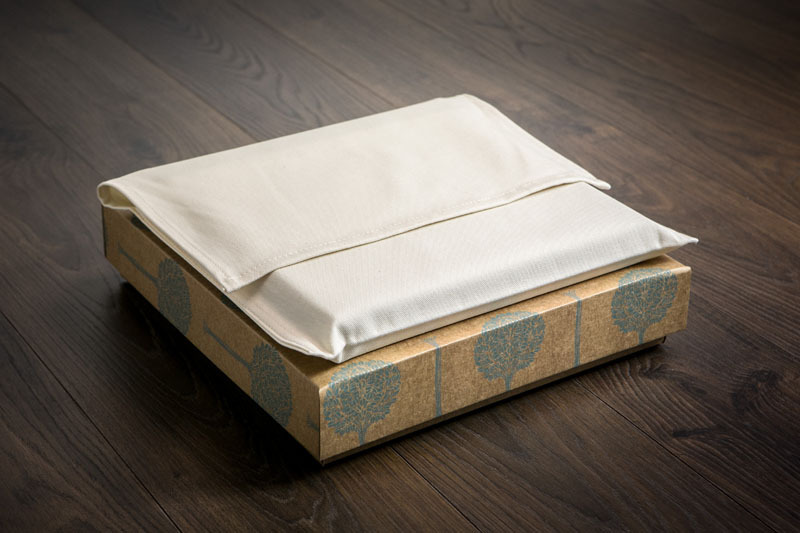 You can also choose to have a printed dust sleeve. Please take a look at our product brochure to see our full range of presentation items. Click here for details. Do I need a deposit? There is 25% non-refundable deposit to secure your wedding date. This will guarantee that no-one else gets me for your date. The remainder can be paid off at any point up to one month (30 days) prior to your wedding date. How long does it take to receive our photographs? It usually takes around 4 weeks depending on the time of the year and how busy I am. I take great care and spend a lot of time on getting your photos perfect. Do you photograph weddings abroad? Yes I do, please get in touch so we can discuss your details and talk about pricing. Are you insured? Yes, for your piece of mind as well as my own. I would not go anywhere as a photographer without this vital piece of security. How do we receive the photographs? You can download your photos from your personalised gallery but you will also receive the high resolution edited photographs on a personalised USB. What type of people do you work with best? I tend to attract creative couples who appreciate my style of photography and like artistic images. They are usually easy going and like a laid-back approach. Creative storytelling - capturing how your day unfolds, personalities, the atmosphere and the little moments and details that make your day unique. I have come from a commercial fashion photography background so will always try and produce some stand out images that will maybe end up on your wall - this will often mean taking the bride and groom aside for a short space of time after the ceremony. I like to think my images have a timeless quality to them and are natural. Yes! 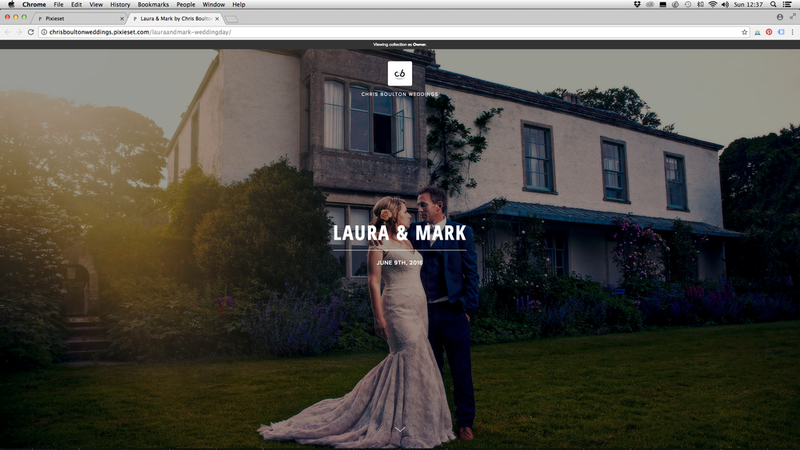 I love elopements, please get in touch and we can talk about this further. We are having a smaller wedding, do you cover these as well? Yes! absolutely, please get in touch to discuss.